Crossed Sabers Ski & Sports has been serving Southern Massachusetts going on 30 years. 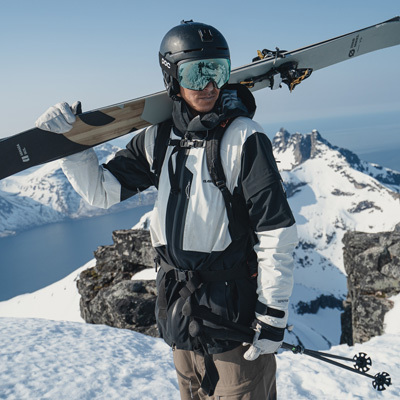 Throughout that time our main focus has been to share our passion for skiing and snowboarding with our patrons, and to match our customers with the products and services that meet their needs. 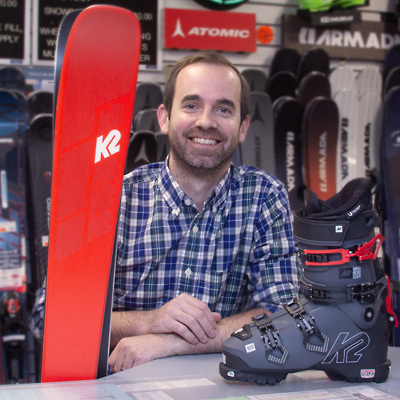 Whether you're looking for a specific style, level of performance, or to stay within a budget, our aim is to ensure that you have an enjoyable and streamlined experience; from the time that you first enter our doors to your next run down the mountain. All top brands, staff tested and approved. Full service in house by experienced technician. Daily, weekly, and seasonal rentals. All easy, all economical. Special offers for children 12 and under! Our trips will take you to mountains all over New England, transportation fees and lift tickets included. We have a wide selection of gear to keep you warm and dry during your favorite outdoor activities. At Crossed Sabers we take pride in offering full sales, repair, and rental services. It's guaranteed that you'll leave satisfied and with the right ski and snowboard product for you. 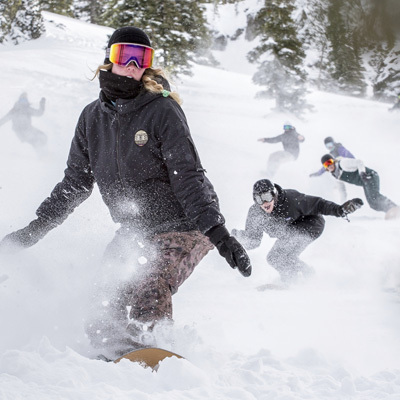 We carry only the most current and highest quality equipment and outerwear, supplied by top vendors: from Burton, K2 & Ride; Atomic to Volkl. We're Avid Skiers and Snowboarders, too! Each member of our staff is a knowledgeable skier or snowboarder that make sales not for commission, but for the satisfaction of our customers. Our store isn't just a collection of products-it is stocked full of personality, proficiency, and excitement that we've experienced firsthand. Stop by to chat with us about what's new in our sport.